We added 10 new pull-up stalls to our facility, making your trip easier and faster. Our expansion results in less waiting time for you. Our professional staff is ready to receive your recyclables right when you enter a car stall. 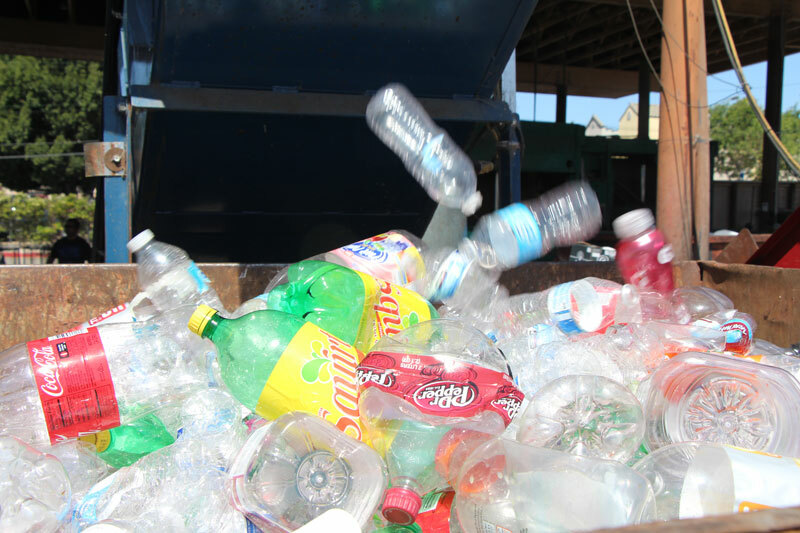 After we collect all your recyclables, we’ll weight them and pay you at our customer service booth. It couldn’t be easier!